It’s back. 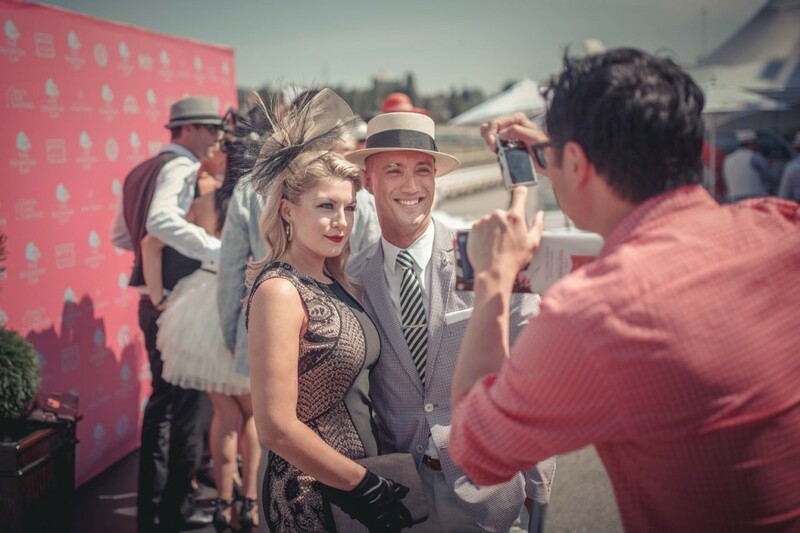 The 6th Annual Deighton Cup is returning on July 26th, 2014 at the historic Hastings Racecourse. 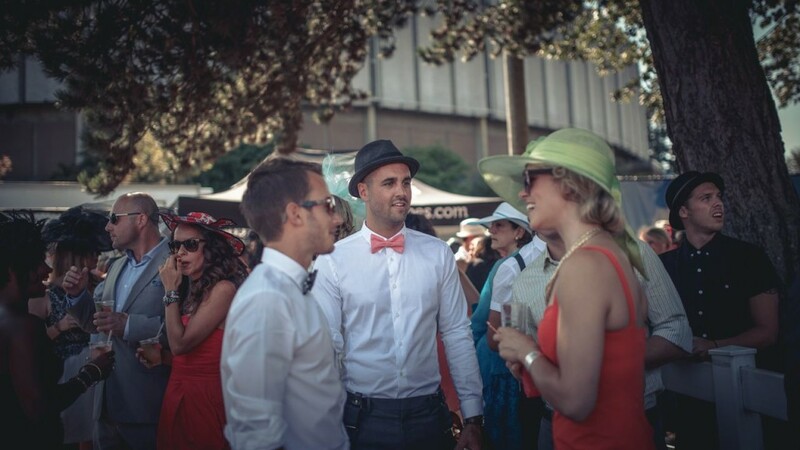 Expect pony betting, dapper gentlemen, chic ladies (prime for people watching), bubbles and fine cocktails and the hats, oh the hats. 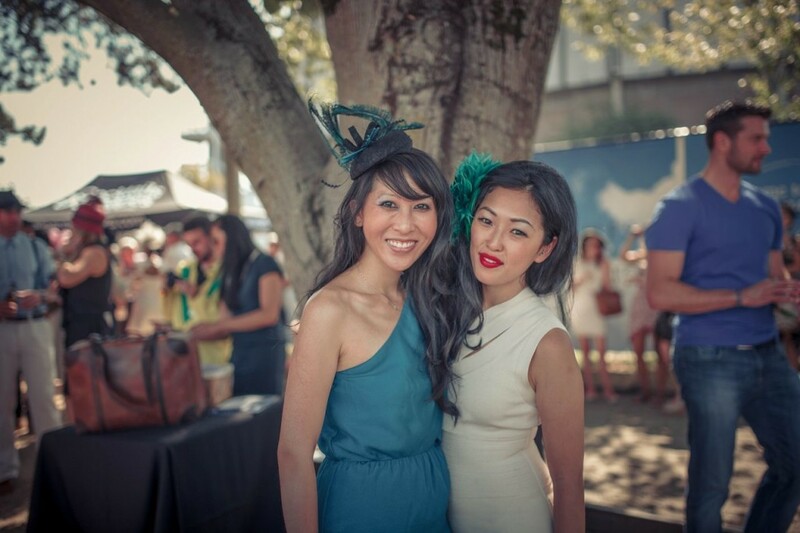 Getting ready for the derby with Goorin Bros.